39th mediengipfel: 15 Jahre Medienwandel – Talk (full length) | media:net berlinbrandenburg e.V. 15 years media:net, 15 years of media change, 15 years of innovation and 15 years of disruption. 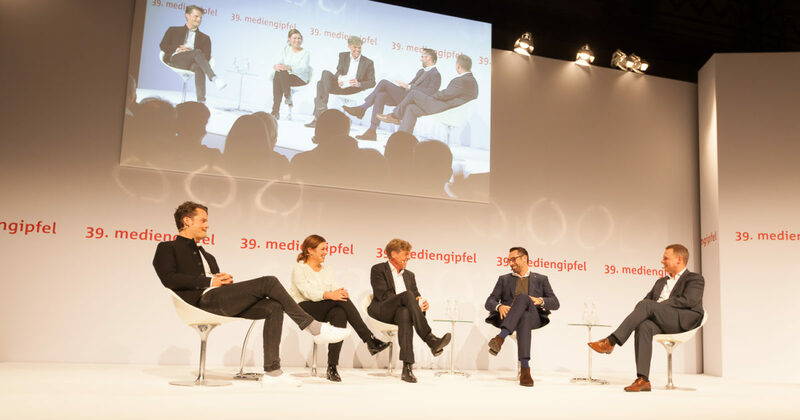 On the occasion of our jubilee, we discussed this process of change at the 39th mediengipfel with Claudia Helming, Dr. David Biesinger, Bernhard Mogk and Michael Preetz.